Nagano and the surrounding regions that make-up central Japan are a place of natural beauty, typified by high mountain peaks, and deep culture found in its historic towns, temples and castles. 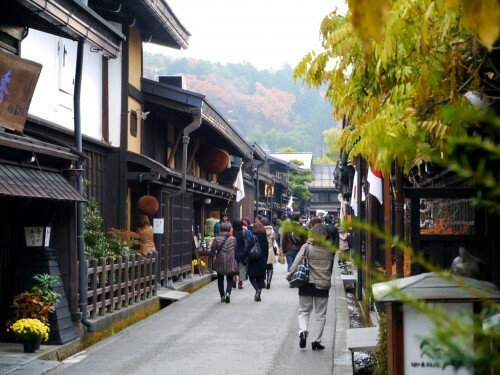 Often overlooked by international visitors who zip along shinkansen train lines closer to the coast or wrapping around the mountains to the north, this fascinating region plays a central role in the history of Japan and should be part of any visit. 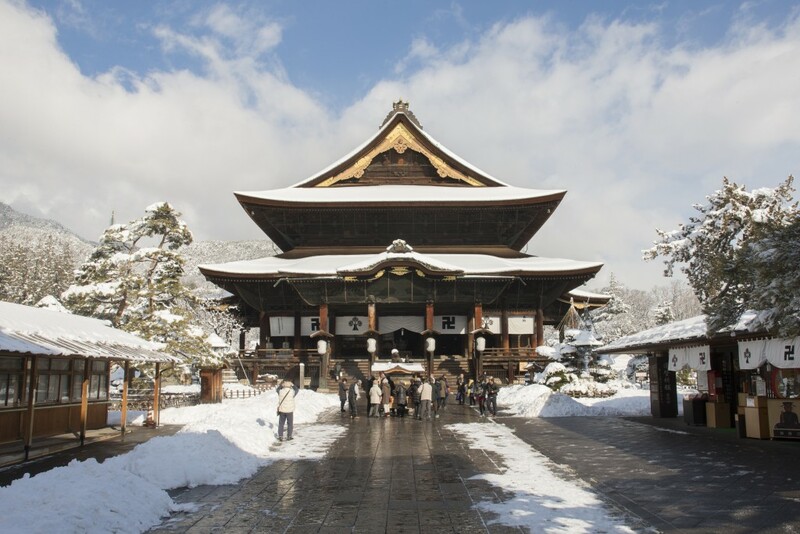 Snow Monkey Resorts is happy to announce our new 2-Day SNOW MONKEY TOUR: NAGANO TO TAKAYAMA via MATSUMOTO, combining some of the region’s most important destinations and experiences in one convenient tour package. 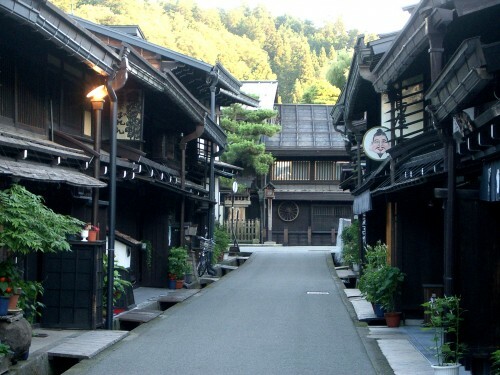 Including pick-up from JR Nagano Station and transport to all listed destinations, English-speaking guide and accommodation on the first evening in one of Nagano City’s most established international hotels on Day 1, and driver and transport on Day 2 including pick-up and drop-off directly at your accommodation, this tour opens-up central Japan for your exploration and enjoyment. 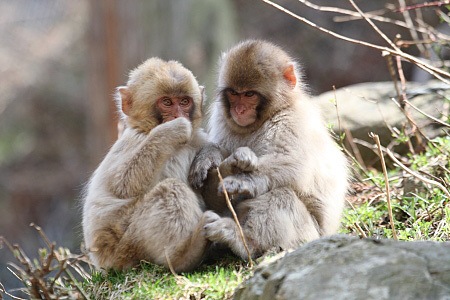 No visit to Nagano would be complete without seeing the famous snow-bathing monkeys of Jigokudani – and that’s exactly how we start this tour. From JR Nagano Station your guide will accompany you to the park and introduce to the region’s favorite furry residents. 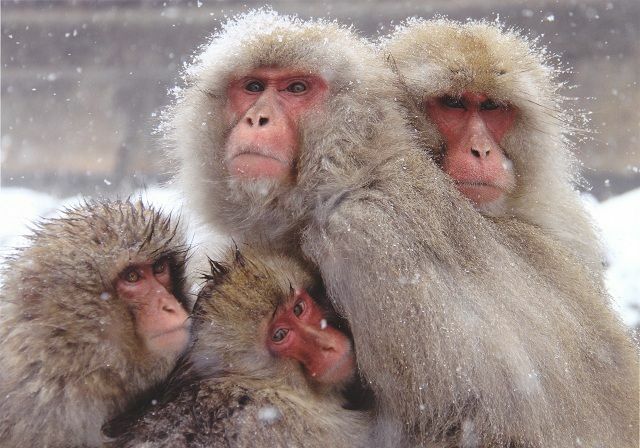 As the only monkey troop in the world known to bathe in hot springs, this is a unforgettable experience and the best introduction to Nagano! The tour continues with lunch at a nearby restaurant before heading to Zenko-ji, one of the oldest and most important Buddhist temples in Japan. 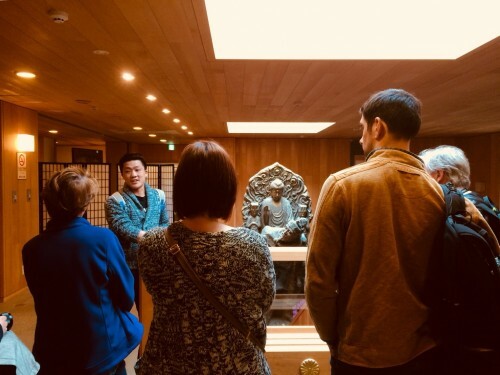 With a near 1400-year history, your guide will take you through the temple complex – it’s legends, myths, and curiosities – before leading you nearby to for a guided ‘sake’ tasting experience. 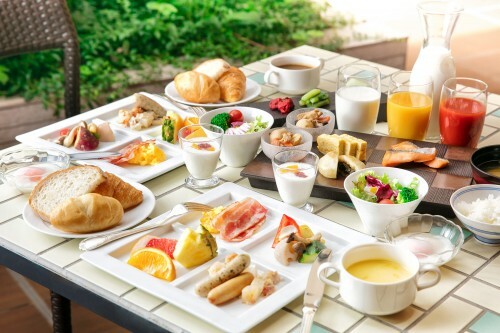 Nagano is one of Japan’s primary producers of this national drink and with a rich world to discover and explore, your guide will lead you in a tasting that is sure to warm and indulge you before the day concludes with drop-off at your hotel. 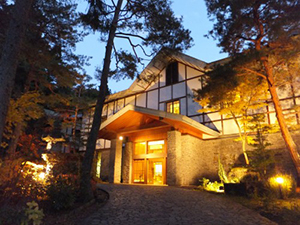 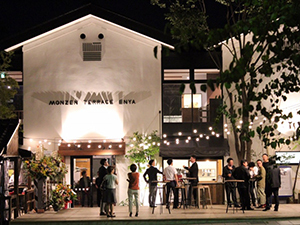 Hotel Kokusai 21 is one of Nagano’s most established international hotels renowned for its professional service, range of Japanese and western-style rooms, in-house restaurants, and English-speaking staff. 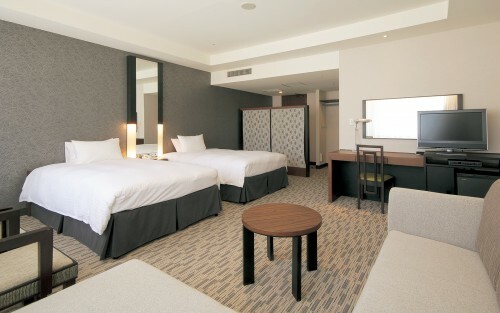 Located within easy walking distance of the city’s attractions and entertainment district, Hotel Kokusai 21 is perfect base while in Nagano City. 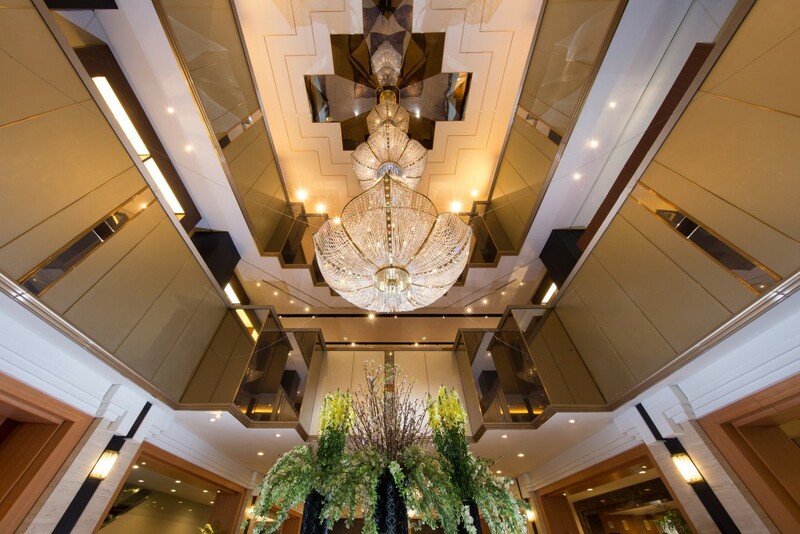 Your guide will accompany you to the hotel, where they will say their goodbyes leaving you to relax and unwind before dining at one of the in-house restaurants serving both Japanese and international cuisine, or explore the city and choose one of its many fine restaurants. Your stay includes the buffet breakfast service after which Day 2 begins with pick-up at the hotel by your driver who will transport you to Matsumoto and its iconic castle which has stood for more than 400 years. 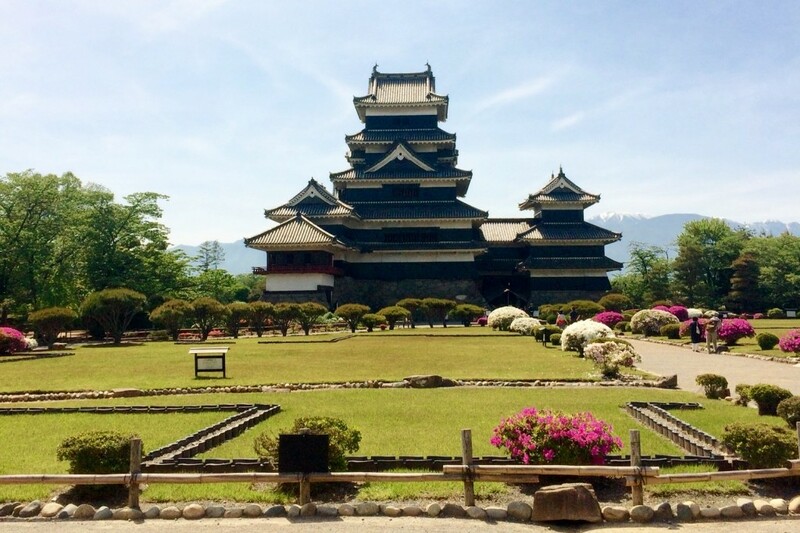 A registered National Treasure, Matsumoto Castle is rises proudly above the surrounding city, against the backdrop of the Northern Alps rising to over 3000 meters. 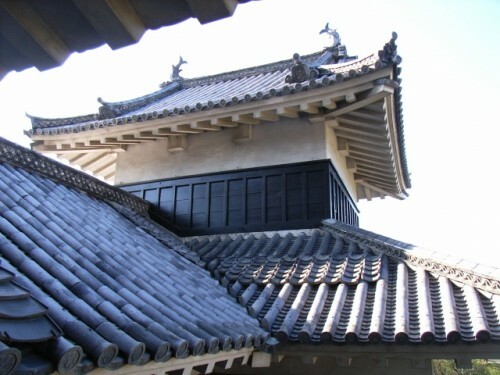 The castles is one of only four remaining original castles in all of Japan, which you are free to explore for the morning before wandering into the surrounding historic precinct where you can choose your lunch restaurant from the many on offer. 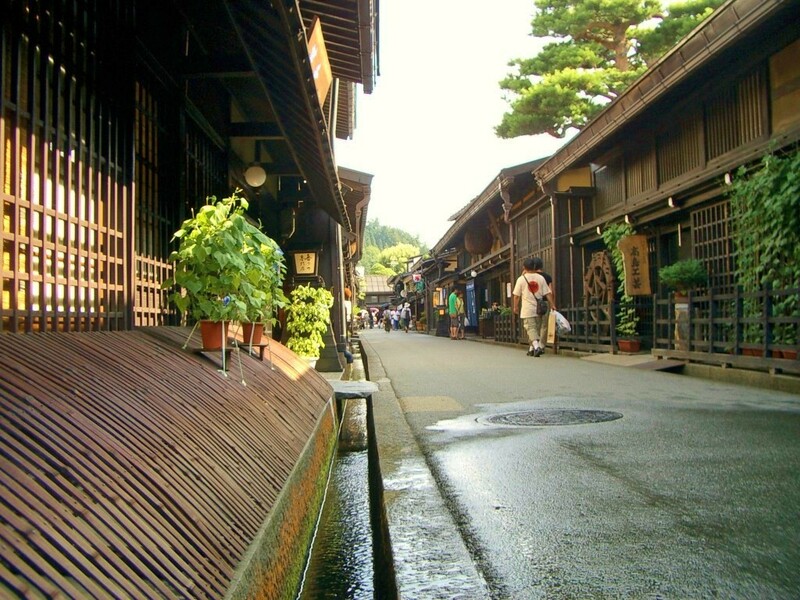 From Matsumoto you head toward the Edo period town of Takayama, a route that takes you into the high mountains of the Northern Alps and stunning scenery of a true alpine road. 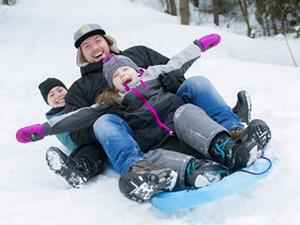 Let your driver keep their eyes on the road while you keep yours on landscape passing-by – one of high peaks above you and forested mountainsides, emerald lakes and white-capped rivers. Along the road you will stop to take a break and soak in the mountain air, before the final push on toward Takayama, the historic town that has long captured the imagination of both Japanese and international visitors. 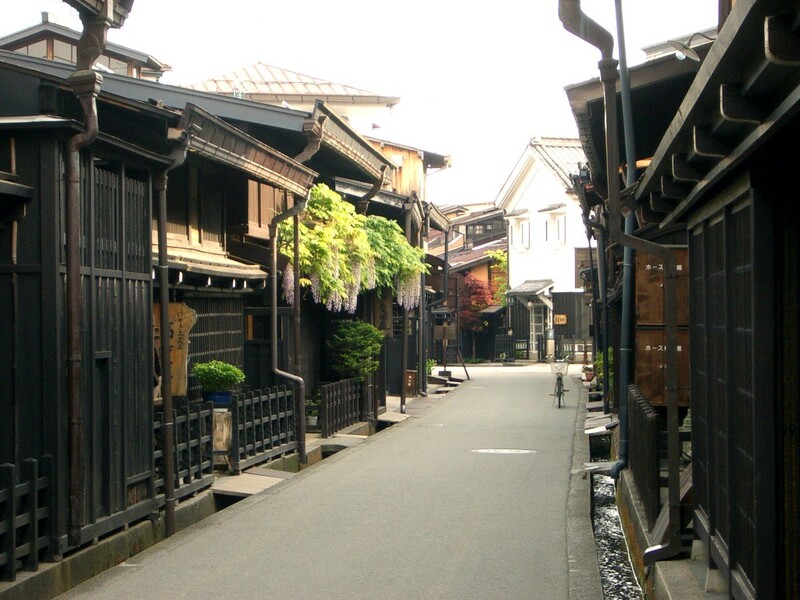 Known as ‘Sanno-machi’, Takayama’s picturesque old town captures the imagination with its streets and laneways, traditional crafts and museums transporting you to the Japan of old – a world now only accessible in our imagination and glimpsed in the streets of towns like this. Your tour concludes with drop-off at your accommodation of choice and you are free to enjoy all that Takayama has to offer – including the renowned local Hida beef, served a numerous restaurants and eateries through the town. 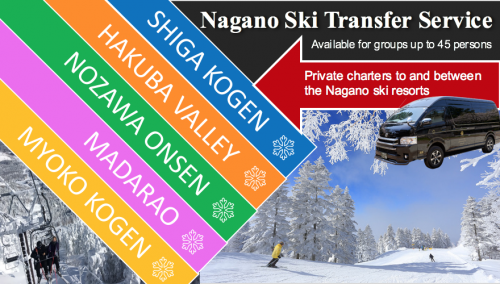 As Nagano’s No.1 tour operator we are proud to offer a new tour as we continue to welcome international visitors into the heart of Japan. 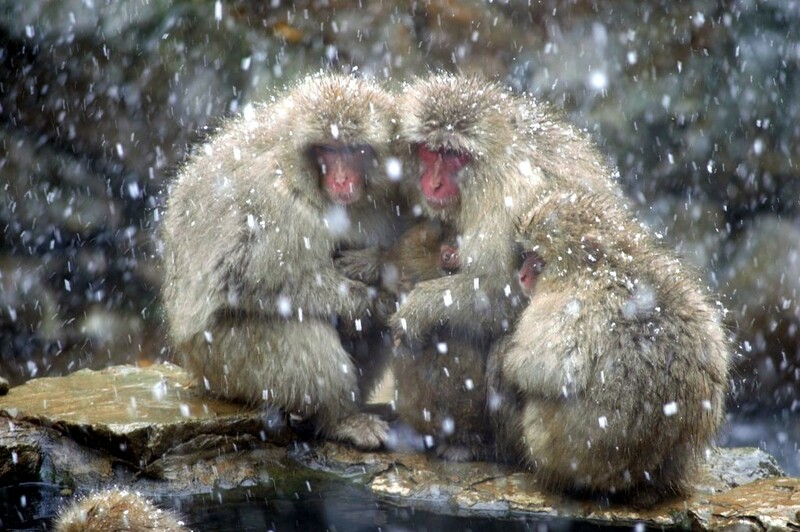 Designed for the comfort and enjoyment of our guests, our 2-Day SNOW MONKEY TOUR: NAGANO TO TAKAYAMA via MATSUMOTO takes the hassle out of planning and allows you enjoy all that central Japan has to offer with the convenient start point of JR Nagano Station (directly accessible from Tokyo on the Hokuriku Shinkansen line) and concluding Takayama, a 1-hour bus ride from the World Heritage-listed village of Shirakawa-go and within easy access of Toyama, Kanazawaa, and Nagoya (each serviced by shinkansen lines) and on to western Japan destinations including Kyoto, Osaka, and Hiroshima. 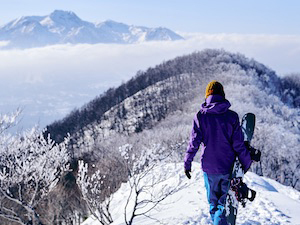 With each season imbuing the region and mountains with its own distinct beauty and character, this tour is available all year round. 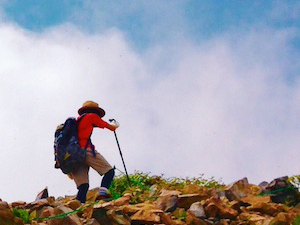 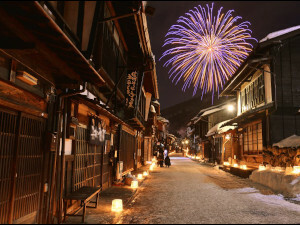 We look forward to welcoming you to Nagano through central Japan and a road less traveled.